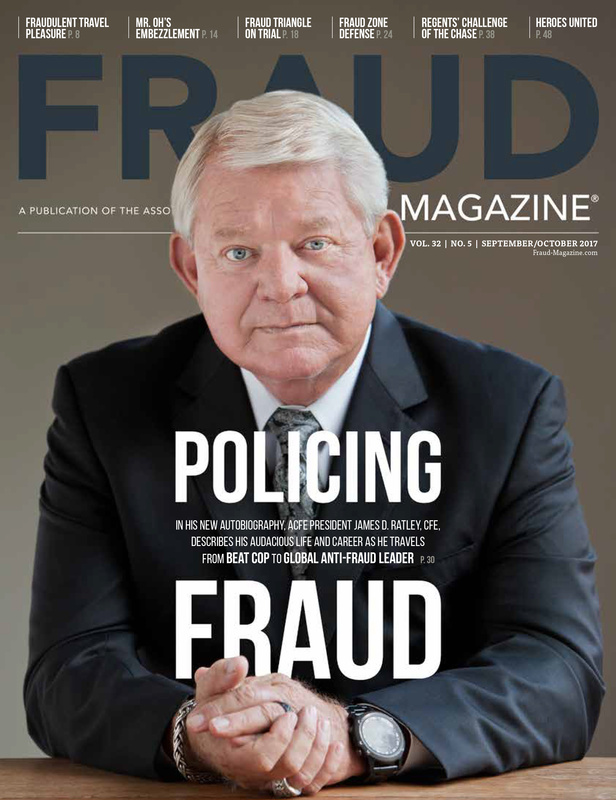 In June, Alton Sizemore Jr., CFE, CPA, sat down for a conversation with someone he had met before – one of the primary architects of the $2.7 billion financial statement fraud at HealthSouth Corporation, headquartered in Birmingham, Ala. William Owens was president and chief operating officer of the massive conglomerate when the fraud was discovered in 2003 – an astonishing 17 years after it began. The two men had first become acquainted during the investigation. At the time, Sizemore was the Birmingham FBI office’s assistant special agent in charge, and he managed the HealthSouth case. Seven years later, Owens had lost his license to practice accounting before the U.S. Securities and Exchange Commission (SEC) and was an ex-convict and an ex-CPA who’d served a five-year prison term for securities fraud. Numerous other executives also were convicted of taking part in the fraud, and the former CEO was in prison for bribing a past governor of Alabama in a corruption case unrelated to the HealthSouth financial statement fraud. Owens shared the gritty story of how and why he took part in the scheme on a pro-bono basis with the business community and others. And he encouraged auditors, investigators, and fraud examiners to resist the intimidation and other tactics he used to hide the HealthSouth fraud. After a 25-year FBI career, Sizemore is now director of investigations for Forensic Strategic Solutions, a forensic accounting firm with offices in Birmingham, Dallas, and Washington, D.C. In this article, Sizemore supplies simple but powerful analytic techniques that fraud examiners could have used to find red flags in HealthSouth’s financial statements and possibly prevent this devastating scheme. 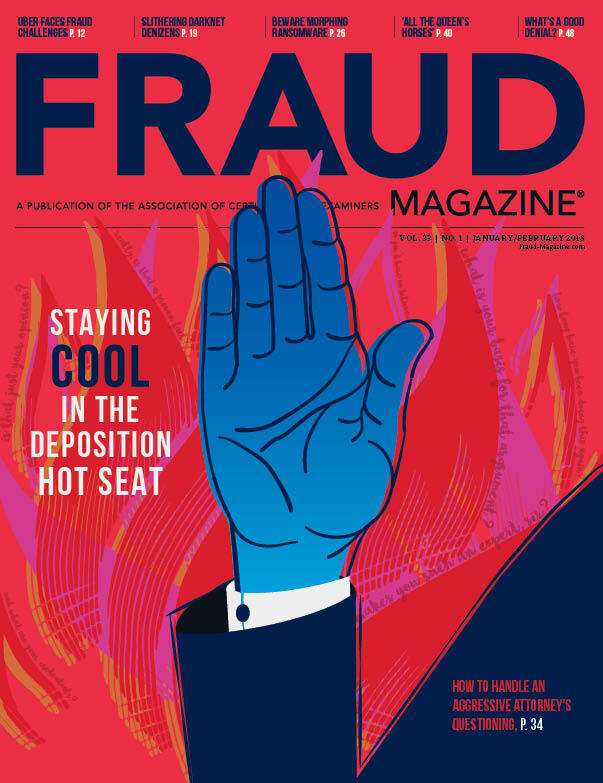 Experienced auditors and fraud examiners rely on these techniques to expose and highlight inconsistencies and variations that could be signs of fraud and indicate a need for further investigation. HealthSouth’s history had once been inspiringly positive. The company was the nation’s largest provider of health-care services, with more than 48,000 employees and nearly 1,700 facilities throughout the 50 states and abroad, according to Congressional testimony by the interim chairman appointed to head HealthSouth’s board of directors when the fraud was discovered in 2003. Tragically, numerous avoidable lapses in corporate governance and auditing unnecessarily jeopardized the firm’s success and cost investors $6.9 billion in lost share and bond value, according to an SEC estimate. HealthSouth’s management had been able to falsify its financial statements since the company went public in 1986 because it had overridden most internal controls and intimidated the external auditors. When the fraud was uncovered in 2003, investigators found that HealthSouth management had overstated earnings by at least $2.7 billion over a 17-year period. However, before the scheme was exposed, members of senior management had been quietly selling their shares as quickly as they dared and falsely reporting that HealthSouth had billions of dollars in assets that didn’t exist. In August 2002, investors had heard enough when CEO and Chairman Richard Scrushy sold $25 million worth of his company shares just weeks before HealthSouth announced that cuts in Medicare reimbursements would reduce its pretax profits by $175 million. The company also said it wouldn’t issue earnings guidance for the remainder of 2002. HealthSouth common shares immediately tumbled from $11.97 to $6.71. The sudden and steep decline in the company’s stock attracted the SEC’s attention. Company insiders told the agency that the Medicare payment reduction actually was $20 million at most, and that management was using the additional $155 million in supposed reimbursement cuts to make up for reported earnings that never existed. As a result, the SEC charged numerous HealthSouth executives with insider trading and other violations of securities laws. The FBI, armed with search warrants, raided the company’s Birmingham headquarters to look for evidence corroborating company informants’ reports of the fraud. Their efforts paid off. Sizemore and his team had planned to search primarily for evidence of insider trading. But their informants raised the stakes when they said that the company also was committing financial statement fraud. 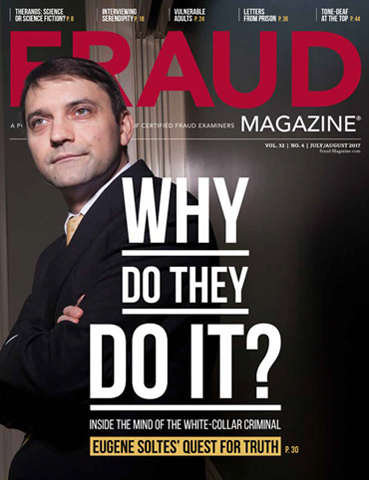 Such cases that show continuing fraud due to weak internal controls and/or ineffective audit procedures are very common despite widespread press coverage, Sizemore said. But auditors and fraud examiners are more likely to find red flags when they use the right analytical tools to assess the consistency and reasonability of financial statement data. Statement on Auditing Standards No. 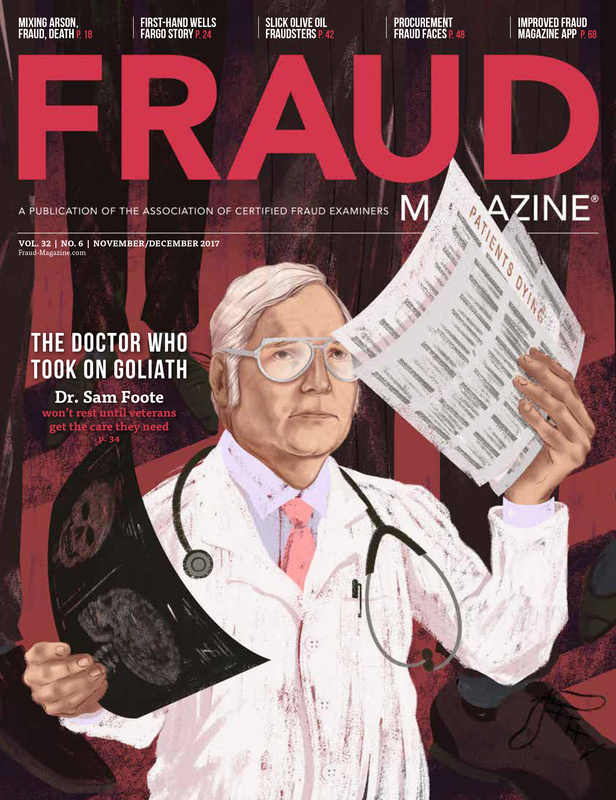 99, “Consideration of Fraud in a Financial Statement Audit,” provides guidance on identifying signs of fraud such as those in the HealthSouth case. 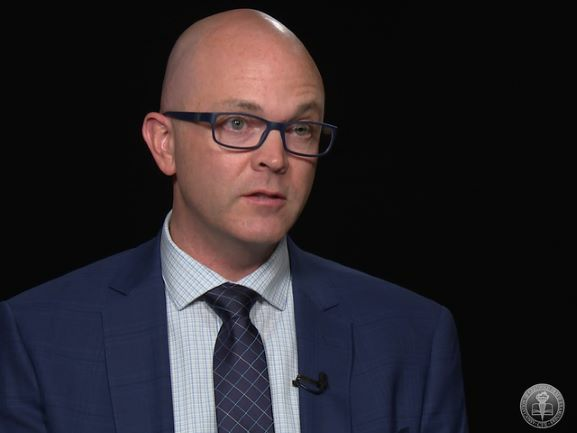 This guidance is especially valuable to auditors and fraud examiners who need to understand the motives and actions of an aggressive executive like Owens, who might be committing and/or hiding fraud. Two such risk factors prevailed at HealthSouth. First, management believed it had to meet the earnings expectations of debt and equity markets. Second, there was a strained relationship between management and the auditors. “Owens told me that when the auditors would ask for direct, unfettered access to the general ledger, he would threaten them with finding someone else to do the audit,” Sizemore said. Owens told Sizemore the auditors always backed down because they had millions in fees at stake. According to the ACFE’s 2010 Report to the Nations, financial statement frauds were the longest in duration (median length: 27 months from inception to discovery) and the most costly (median loss: $4.1 million) of all those discussed in the report. 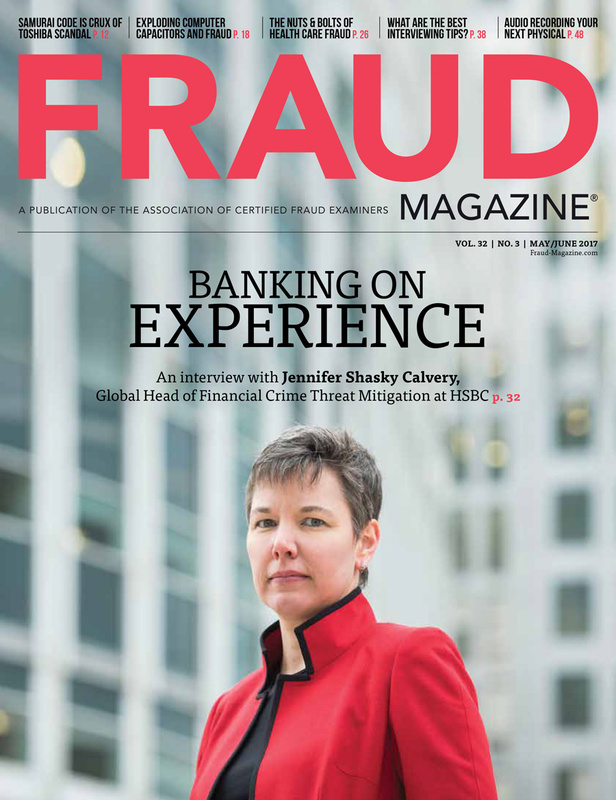 Clearly, fraud examiners and auditors should use tools such as the trend and ratio analysis mentioned above to ferret out any red flags of potential financial statement fraud. Following are examples of what these tools would have revealed, had they been used at HealthSouth. Under new management since 2003, HealthSouth has improved controls, cooperated with auditors, and progressed toward recovery. 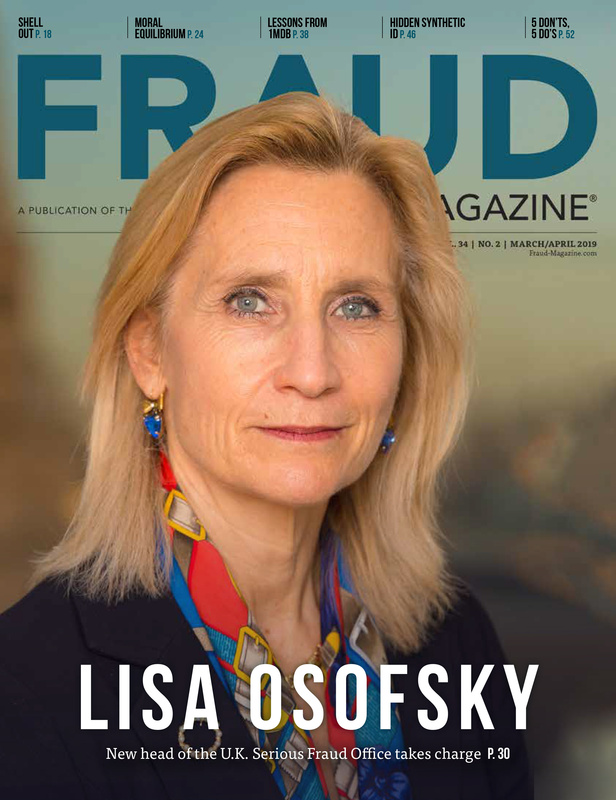 However, experience shows that the right analytical tools can help auditors, investigators, and fraud examiners shine light and transparency into the dark corners of a potentially fraudulent financial statement. Be mindful that risk factors are detectable now, not just later. Gather facts and discover truth; don't make allegations. Be professionally skeptical. Thoroughly examine results of trend and ratio analyses. Insist on full, authoritative confirmations of data and responses to questions that arise during an audit or investigation. 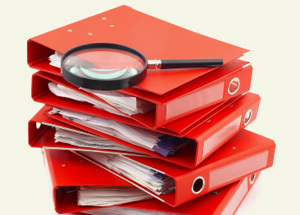 Recognize and overcome attempts by management or others to thwart audits and investigations. Commercial versions of both trend and ratio analysis software enable users to download data from a financial system for analysis in Excel. Such packages are relatively inexpensive and widely available. More examples of types of analysis would be helpful. Many of these frauds could have been discovered earlier if the auditors did there job.